Fortunately, all the hectic paperwork has merged into a single click or touch on the mobile screen. There are many free and paid mobile and web applications and portals for trading available on the internet. Stock trading can prove to be financially rewarding if done in the right way. Investing in the stock market involves a roller coaster ride since you will face various ups and downs of the market. Investing has become convenient since the introduction of online trading in India. When it comes to long-term wealth creation, stock market trading is a great alternative. Although, it might take a while to hone your skills in it. Trading of securities through an online platform is what online stock trading is all about. The online portals facilitate trading of various financial instruments such as equities, mutual funds, and commodities. An online trading platform helps investors and traders to buy or sell stocks and other financial instruments. Open Demat And Trading Account – Open an online trading account with an online broking firm to begin trading online. There are broking firms that offer reliable Demat and trading accounts services with low maintenance cost and affordable brokerage. The important point to keep in mind is to choose a broker who is a registered member of all the stock exchanges and is certified by the SEBI. Know-how About Stock Market Basics – The stock market operates on the system of supply and demand. You can begin learning to trade with gaining more knowledge about the share market investment. Keeping a track on financial news and websites, listening to pod-casts and taking up investing courses are some excellent ways to become an efficient investor. Practice With An Online Stock Simulator – You can learn more about online trading using the online stock simulators. Practising trade using a simulator reduces the risk of losses, and it would not affect you. Hence, indulge in online stock trading without any fear. Nowadays, trading on stocks has become as simple as shopping online. Investor can do that by sitting in a coffee shop using only a smartphone. It only needs a good internet connection, subscription to 3-in-1 account, mobile banking application and enough funds in the bank account. Draft A Plan – When you trade, it is very important to go through your investment strategies. Decide in advance about how much you are willing to invest in a particular company and set margins or limits on the amount of loss you are willing to bear. 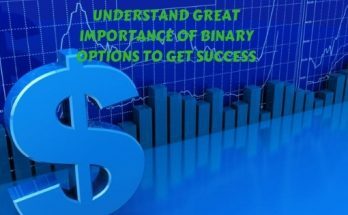 If you keep all these points in mind, online share trading will be an easy and profitable task for you. The important key for a successful online trading is practice. Since stock trading is a long-term investment, thus requires patience and perseverance. 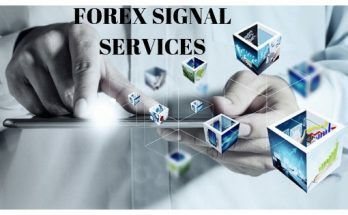 The trading involves buying and selling of securities such as stocks, bonds, and other related financial instruments online. For the purpose, a Demat account and a trading account are what you will require. A Demat account is the common repository that stores the purchased units of stocks whereas the trading account is the platform from where you can buy and sell the share. A bank account is for sure linked to the trading account to facilitate funding of trade. The major benefit of online trading is, in case of any queries or clarification the investor can seek help of dedicated customer care. How To Become An Online Stock Trader? 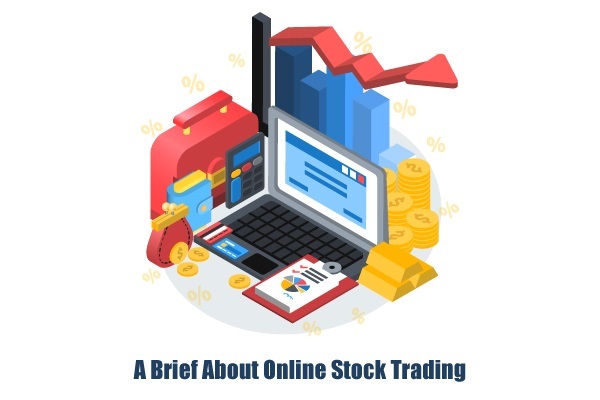 Online stock trading is accessible and this is its distinct advantage. There are various brokerage services and apps, available for both desktop and mobile platform. So it is important that investors find the service that meets their needs best. Still, only because online trading makes the market more accessible, it does not mean that online traders should be less serious about the trading process. Online traders should understand certain terms and concepts before beginning their investments. These include – market orders, limit orders, all-or-none orders, stop order and stop limit orders, selling short and buy to cover orders, day and GTC orders, extended hours trading, trailing stop orders and bracketed orders. These concepts may sound complicated but in actual they are relatively straightforward. 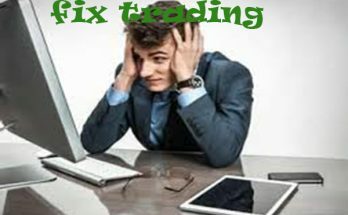 Online traders should consider them as tools as their stock-trading toolbox. There are a number of benefits that online traders can experience. It includes reduced transaction cost (thanks to the automation process and “straight-through processing”), higher liquidity levels and increased transparency. They have increased the scope of competition, as there are now more traders accessing a variety of different markets at once. Online trading commonly known as electronic trading or e-trading is a method of trading securities electronically. It is often done via an electronic communication network (ECN), such as a virtual market place like NASDAQ or Globex. Online stock trading stands in contrast to traditional floor trading or phone trading. While it is mostly smooth and straightforward, it is also not unheard of for glitches and mishandled trades to occasionally take place.